There’s no big red button that someone has to click in order to be a part of the company's data collection machine. Instead, its base of user data is fed by a network of third parties. The Data Cloud is primarily fed by three types of sources: publishers, like Forbes and Edmunds, retail loyalty programs, and traditional data brokers like Experian and IHS. All of that adds up to a database of 5 billion consumer profiles, fed by 15 million data sources. Not every profile corresponds to a unique person -- people can have multiple profiles -- but Oracle has information on billions of people, according to Eric Roza, the vice president of Data Cloud. Using data science techniques, Oracle works to match activity from one browser to others, so companies can make sure the same ads get shown to people on their smartphones, tablets, and computers. But what makes the Data Cloud different from something like Google's ad business is that consumers might not know their behavior is being stored for resale, or how broadly it's shared. Just because someone visits a page on Forbes doesn't mean they'd expect that information to influence a marketing campaign on a radically different website, but that's what the Data Cloud enables. Users can opt out from the data collection in a variety of ways, according to Roza. Oracle allows people to install a special cookie in each of the browsers they use to prevent tracking. Deleting the cookie or using a new browser would erase that protection, however. Some publishers may allow customers to opt out of data sharing, and advertising industry groups also support opting out. But actually knowing whether or not you're included in the Data Cloud is the first part of the battle. And that's not the easiest thing to figure out. 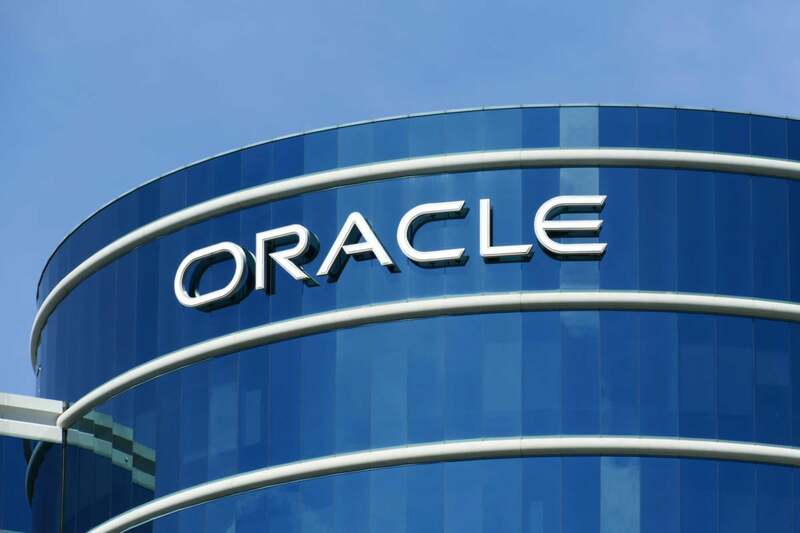 Meanwhile, Oracle is continuing to pour money into the business and tout it to customers. The company has spent billions on acquisitions to build the Data Cloud, which was created through bringing companies like BlueKai, Datalogix, and Moat into the fold.